Experiencing a phobia and a fear can become limiting for the sufferer and an act of avoidance and fear. Depending on the Phobia personal to you, it will bring with it many symptoms that are uncomfortable. The mind has learn to become afraid the the fear inducing stimulus and can also learn a new way to respond and understand the stimulus so the symptoms are no longer needed. In that way the phobia will be gone and superseded with a new subconscious understanding. The work I do around phobias is personalised and designed for you and your specific experience. In reality our minds are ‘hard-wired’ to be afraid of only two things, a fear of falling and sudden loud noises. All others are learnt. Fears and Phobias can be unlearnt and replaced with better responses. I treat many people with the symptoms of anxiety and panic attacks for fears and phobias. I understand that it can be limiting and can create more problems in your life. The physical symptoms that can develop over time can be totally eliminated and realistically treatable in as little as one or a few sessions with calming modern methods that treat the root cause. In a session we can discuss the root cause and eliminate the responses. The root causes can be a past traumatic event, limiting belief that has developed in your unconscious mind and created for you a learnt behaviour. The brilliant thing is that your mind that created this behaviour and learnt to behave in this way can also learn other ways and behaviours that suit the life you want. We can achieve that together in session. Phobias or learnt behaviours have been developed to keep you away from a perceived threat and have been stored and by your unconscious mind in its effort to keep you safer – and the best bit is, is that they can be ‘unlearnt’ – or as I like to view it – they can be re-written like a disc or program. What you are currently experiencing might ideally not suit your lifestyle and could be impacting negatively on your happiness, choices, job or relationships. Common phobias might include things you’re afraid of like flying, fear of birds, fear of dogs, fear of spiders, heights or it could be more specific to your experiences. What would it be like to no longer have your fears or phobia? Using the modern therapy techniques I use this is a reality waiting for you. New therapies like Havening and RR in combination with NLP Hypnosis can make this possible in a few sessions. How it can be eliminated quickly and effectively? Using directed language and a relaxing techniques like Hypnotherapy with highly effective neuroscience based techniques like Havening, I can effectively dialogue with your unconscious mind. This is commonly known as hypnotherapy and uses NLP (please click the link for more information about NLP). Your mind is like a vast computer and we can create new exciting outcomes and behaviours for you using the creativity of your own sub-conscious mind. Now at Health-success, I use better developed and adaptive techniques that enhance this treatment further. I know these new methods can make a really positive difference to you like they have my other clients. Successful treatment happens in hours rather than weeks or months! I understand phobias, anxiety and fears because I have treated many people with them over the years I have been a therapist. Call me now to arrange your free consultation or contact me using the quick form to the right of this page, if you would like to speak to me about your phobia, fear or anxious situation? I can help you have the positive result you want in hours! It is now completely possible to completely realistic to expect to heal and resolve these issues in hours rather than months as older therapy methods would employ. Well, after we have spoken over the phone or arranged a call over Skype, we meet, either in person or via Skype for a consultation where I take further details about your current situation. I may also ask you to complete a short questionnaire to help me to help you in greater depth. I do the majority of the investigatory work before we actually meet for the the therapy session which I believe should be for you, not for me to take notes. That way, you get the best use of your time with me actually being treated. If you choose to see me on a Skype session, it is very straight forward and effective. In fact, there is no real difference between seeing me on Skype or seeing me in my Manchester therapy clinic. Please watch the testimonial videos that clients have left who themselves have suffered from phobias and fears and anxiety and been treated both in Manchester or via Skype. On a Skype session, after downloading the free program from the internet if you don’t already have it (I can arrange to send you the link by email if it makes it easier for you), we arrange a time and the program on video setting is completely free to use and we can see each other and speak to each other almost as though we are in the same room. This of course, is very helpful to agoraphobics or stay at home parents or people who’s time is tight. Anywhere where you can have internet, you can Skype so even in a holiday home or another city, I can treat you – something I often do and I have successfully treated clients from all over the world using the Skype method! If you prefer to see me in person, after our initial consultation or phone chat, we arrange a suitable time for you to see me and you come along. I have a calm, airy office in Central Manchester on Bridge Street which is close to all the major transport links in Manchester and is opposite a car park and also has on street parking outside the building. There is a large reception area and you can either announce yourself to reception on arrival or call me from the lobby and I will give you instructions to meet me. I will offer you refreshment and then we can have a brief chat before the session begins. You will be made to feel comfortable and safe and at ease. I am here to help you and want you to get the best out of the session time with me so if you have any questions then please feel free to ask me before or during the session! During the session I will talk to you about methods I will use and you can read about them in the website HERE where I explain lots of the terminology and methods in greater detail. 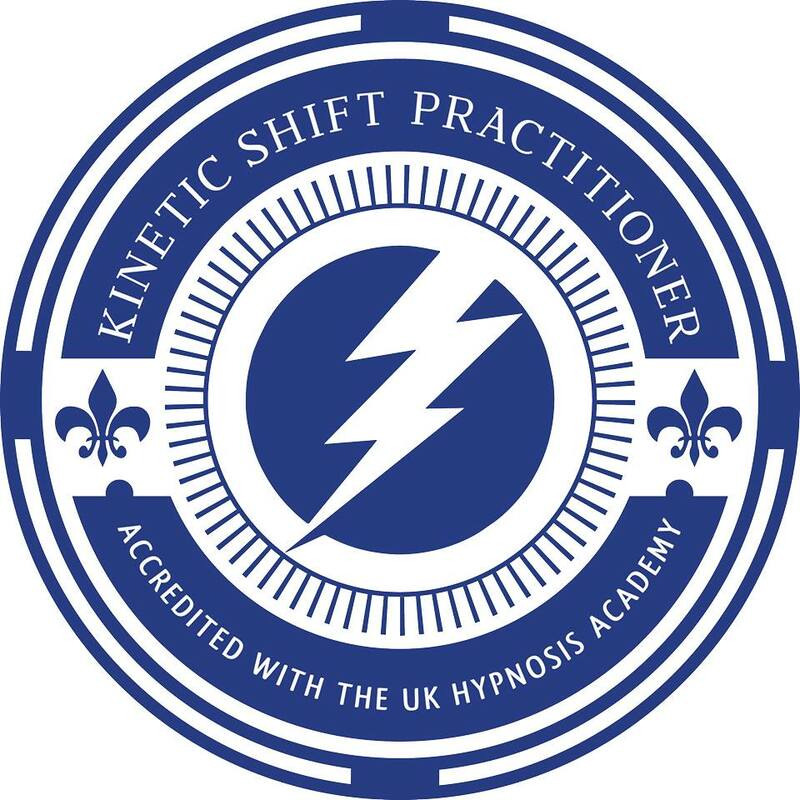 This page also explains more about Hypnotherapy, Havening, NLP, TFT, Reflective Repatterning (RR), Time Line or other methods I might use with you.